My husband taught me how to BBQ and now I love every part of it! The drive to the spot, getting the charcoal ready, setting up the table, and grilling. The whole experience is amusing and fun, but of course, the best part is enjoying a juicy tender meat after a hard work. Today I am sharing BBQ Chicken recipe and a glimpse of my and hubby’s BBQ experience. We’ve decided to BBQ near the beach, the wind was strong, exactly what we needed. Like a little kid, I was so excited to get the stuff out of the car trunk, I tried to come out of the car while my seatbelt was on (I won’t go into details here, but the scene wasn’t graceful!). We found a good spot and put everything up. As usual, I had to forget something! I forgot to bring a knife and we are grilling a whole chicken. 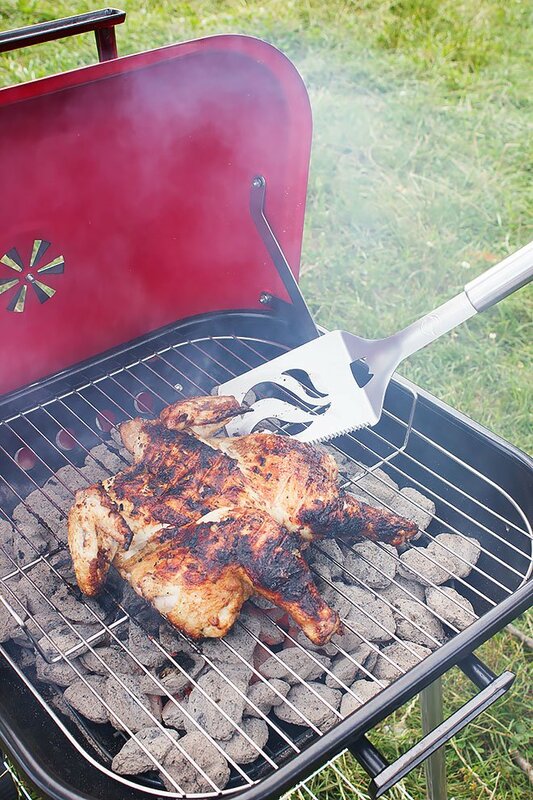 Luckily, we brought a new friend with us, Cave tools’ Barbecue Spatula with Bottle Opener. This Spatula is the beast, and I mean it. It is heavy duty, you realize that the moment you hold it. 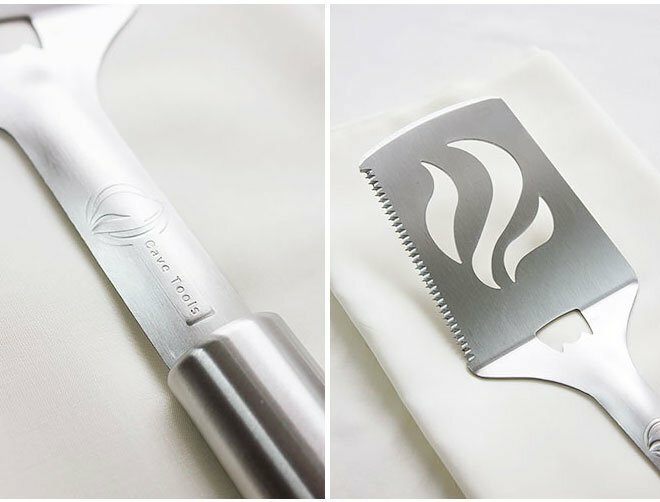 This Spatula is attractive, have a look at the pictures below, the design is on point! It is made to make BBQ fun, so let me tell you a little more about my new friend. 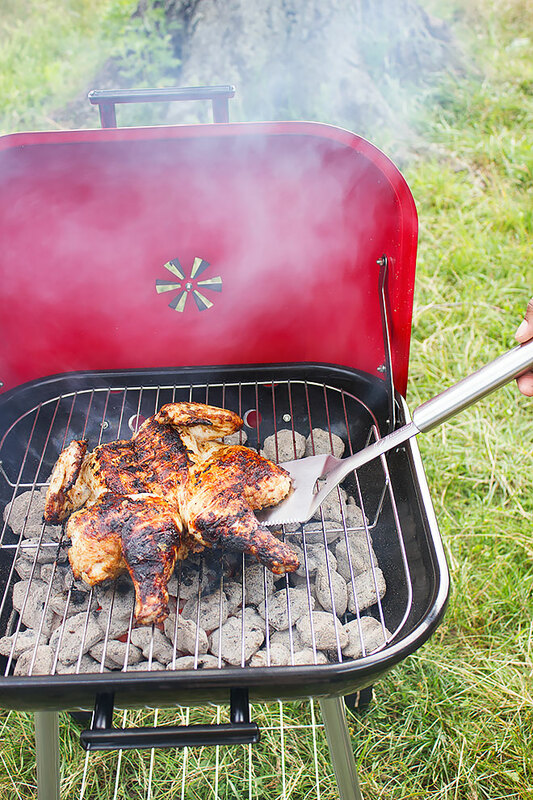 Besides looking good, it can flip a whole heavy bird (like the one we are BBQing) without bending. Remember I mentioned earlier that I forgot to bring a knife? Cave Tools Barbecue Spatula had a serrated edge and it did the job. 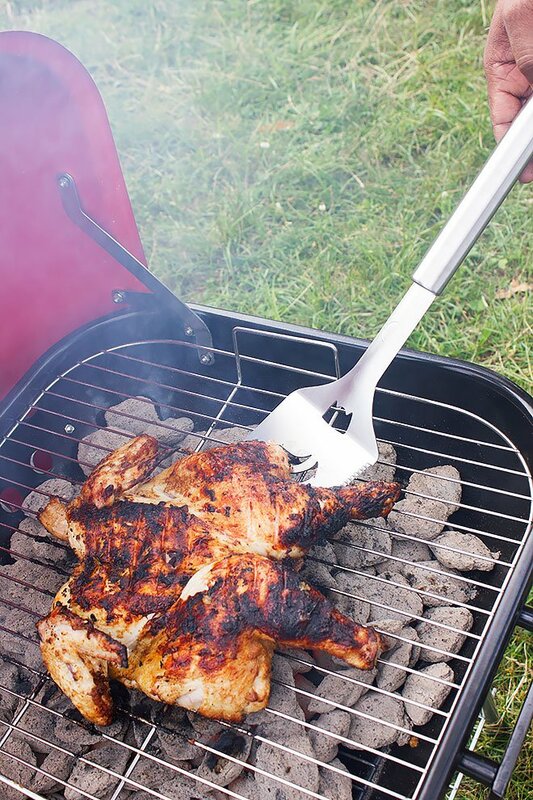 Cave Tools’ Barbecue Spatula’s face is large and can hold and flip a big piece of meat easy. I’m not done yet! The Spatula has a bottle opener too, it is made from stainless steel, meaning, it will look good and do what it supposed to do for a long time. When you are done using it, place it in the dishwasher. And now the recipe for the BBQ Chicken! Butterfly the chicken by cutting the backbone. Cut the bone located between the chicken legs. Season the chicken and allow to marinate overnight or at least for four hours while in the fridge. When the grill is ready, place the chicken skin side first on the grill. Cover the chicken, this will help in giving it a smoking flavor. Flip the chicken after 7 to 9 minutes depending on how big your chicken is. Flip again for 7 to 9 minutes, then cook the chicken for 25 minutes, flip and cook for another 15 to 20 minutes. This post is sponsored by Cave Tools but the opinion is all mine! This chicken is legit perfection! I LOVEEEEEEEE spatchcocking! That chicken really does sound good! The right BBQ tools are so important, too!! 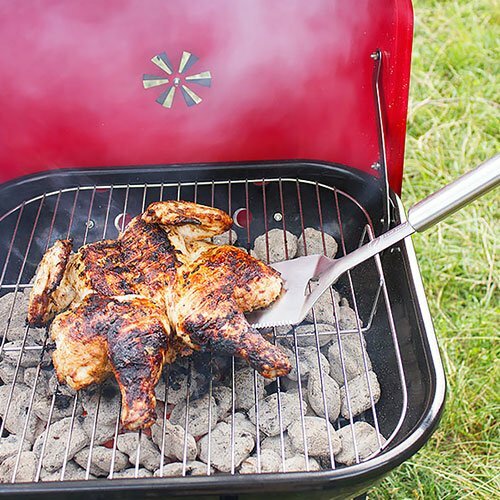 We have not had a whole BBQ’ed chicken yet this season and that one looks so amazing. Cooked right to perfection. I’m always intimidated to cook them on the grill for some reason. But you make it look super easy! This looks delicious! I’ve never thought about putting a whole chicken on the grill but I’m definitely going to try it. Usually, we cut the chicken up since that way it cooks faster but we wanted to try grilling a whole chicken to see how long it will take to cook! That looks awesome! I’m going to have to have my son teach me how to use our charcoal grill. We never use the gas one anymore. 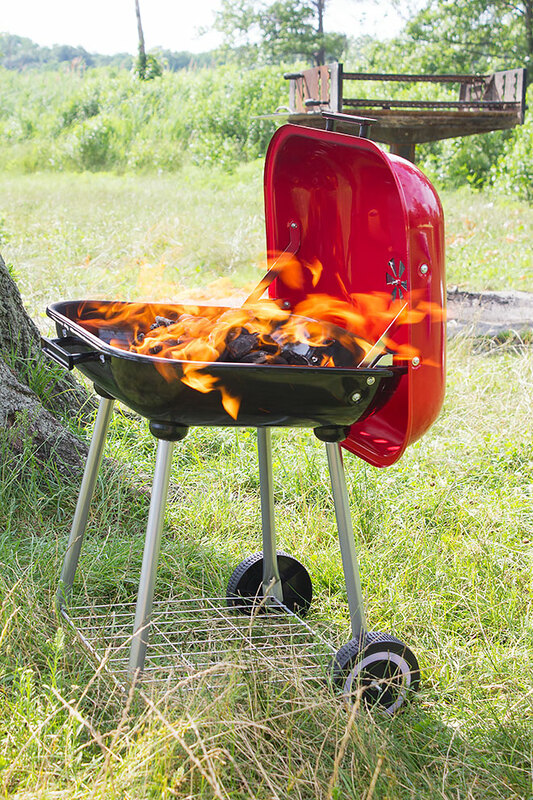 Things just taste better over charcoal. My husband would love that chicken. 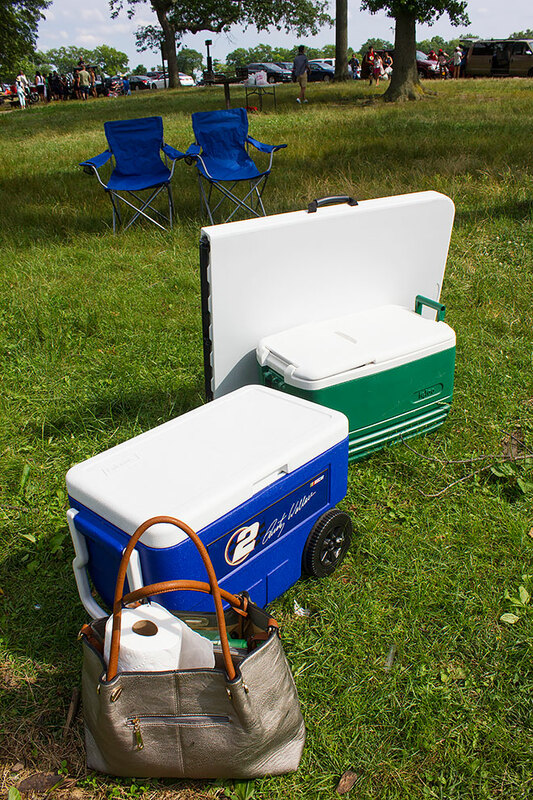 Me myself, I would love that Rusty Wallace cooler you have there! #2 forever! Love that spatula. Hope you enjoyed your time. 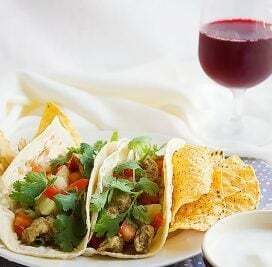 My sis has a BBQ at her back yard and I am going to share this recipe with her. She might be interested in trying this out. Hope she likes it! I so look forward to moving and having my own back yard, I’ll party every week! Love grilling chicken! We use our grill a lot during the spring/summer/fall season. Living in Florida has it’s perks. 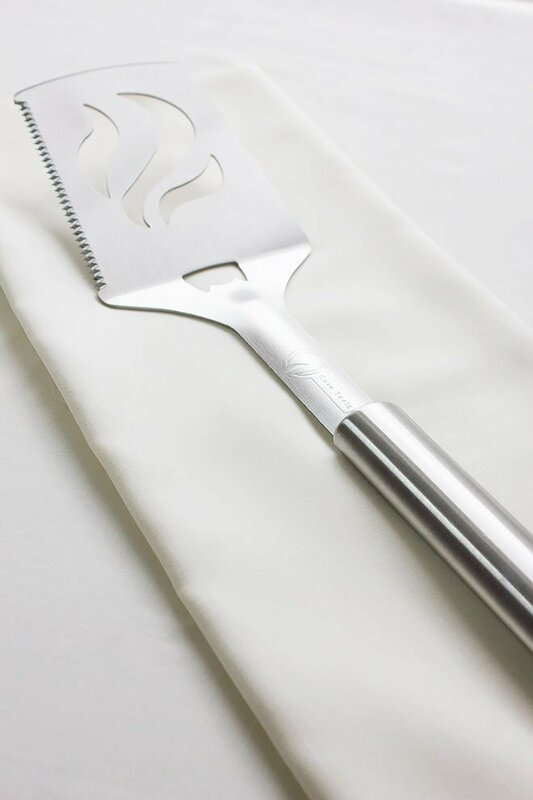 🙂 This looks like a great bbq tool to have on hand. I wish I can BBQ often too, grilling makes food tastes much better. 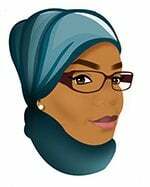 I love this tool it was helpful! BBQ is one of my favorite summertime treats! There’s nothing like that fresh off the grill flavor – especially when it’s tender and not dried out! Mm, I love barbecue chicken. We grill out almost every day during the summer months. We might just make this. 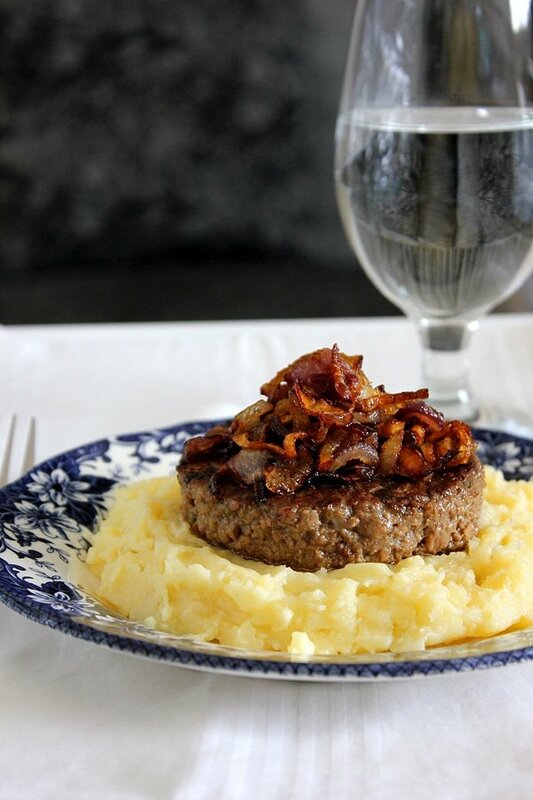 We are BBQing often now than before, it is so much fun and I hope you enjoy this recipe! I absolutely LOVE bbq chicken on the grill during the summertime. I’m trying to experiment with different types of sauces so that each grilling session is better than the next! I love grilling chicken! The spatula looks pretty amazing and perfect, I’ll make sure to make this fantastic recipe! Oh yes, it is the best time to BBQ! I am so making this once we get home from vacation! We haven’t had much time to enjoy grilling this summer as much as I would like. 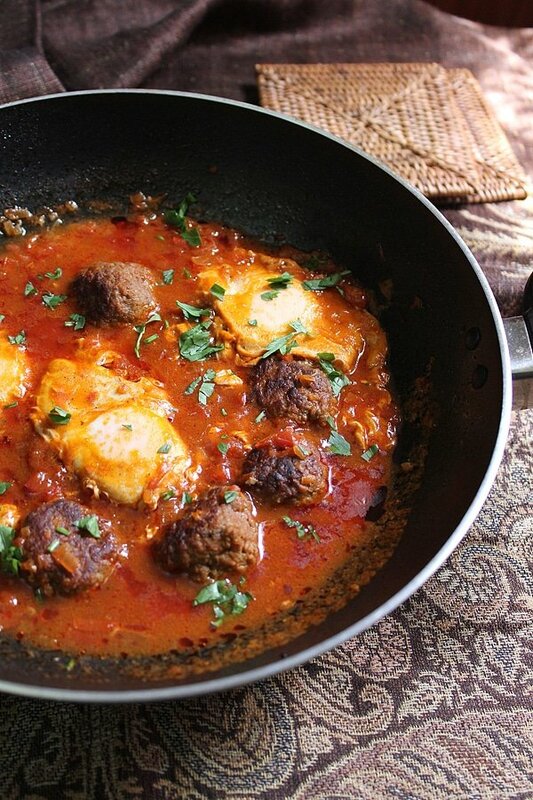 I think this recipe is going to be a hit with my boys! You cant have summer without BBQ. I love a good tender BBQ chicken! Oh man, how I love BBQ chicken! I am going to have to stop and get more propane for my grill because I need this in my life! BBQ tools are important, though some do not realize it. That chicken looks so good. Yes, those tools make life easy and BBQing fun. I love this recipe. If there is one thing that I can’t pass up is Barbecue Chicken. Yummy!